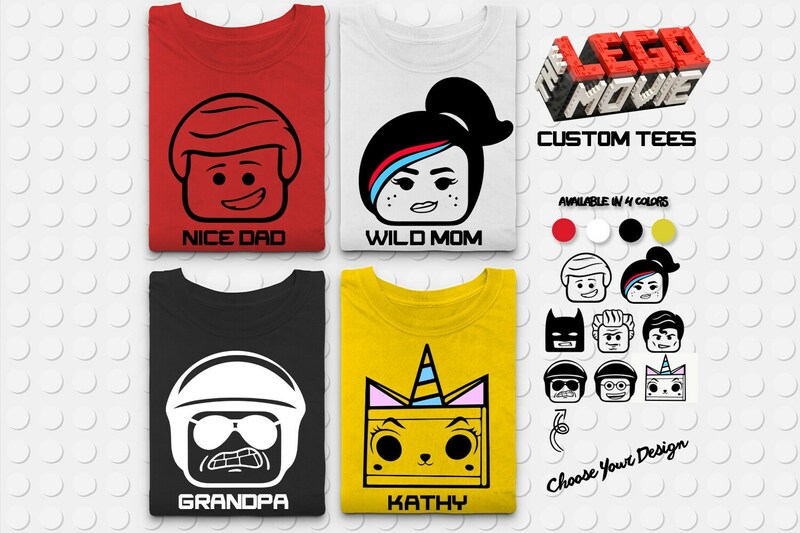 Plan your next trip in style with this 100% hand drawn custom Movie characters. You will not find these particular designs anywhere on the web. Comes in 4 different colors. Choose your character and custom name that goes below each character. 3. Add To Cart. On the next screen or during checkout this is where you choose the quantity of your order under the dropdown box. Change the "1" to how many tees you need and proceed with the checkout steps. For example change the "1" to "6" referring to 6 tees needed. Please note that the number of tees you inputted under notes must match the quantity of tees you ordered.